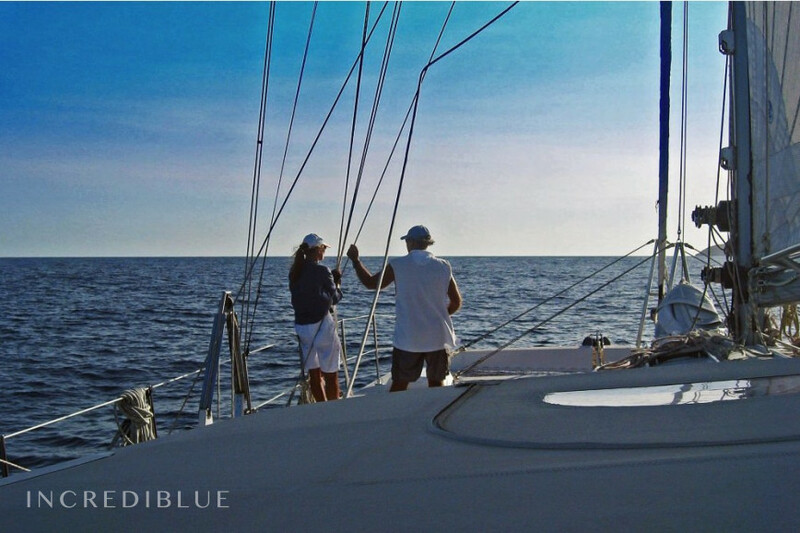 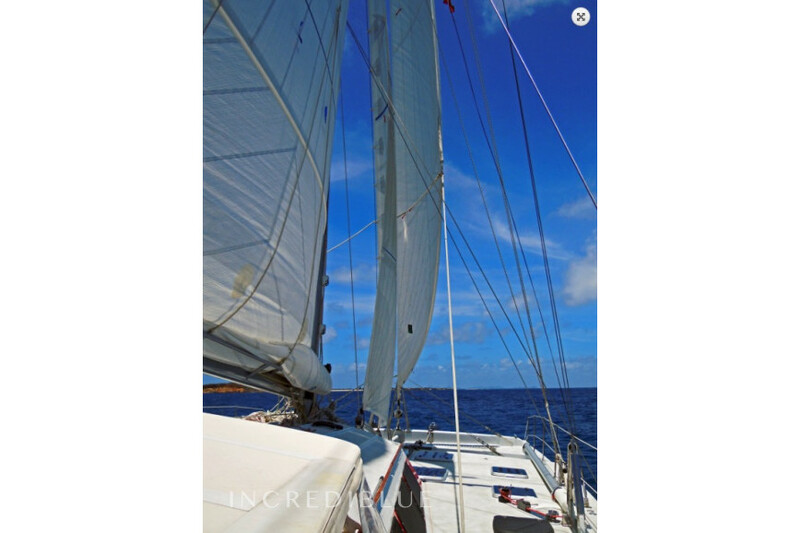 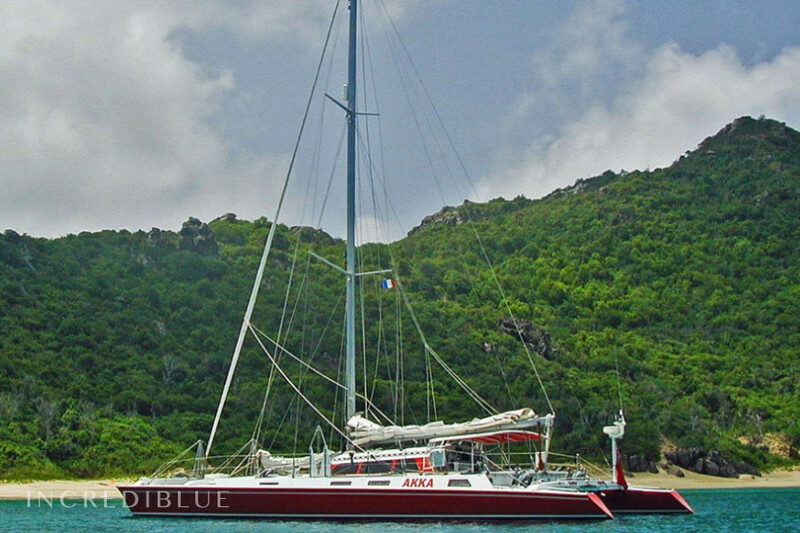 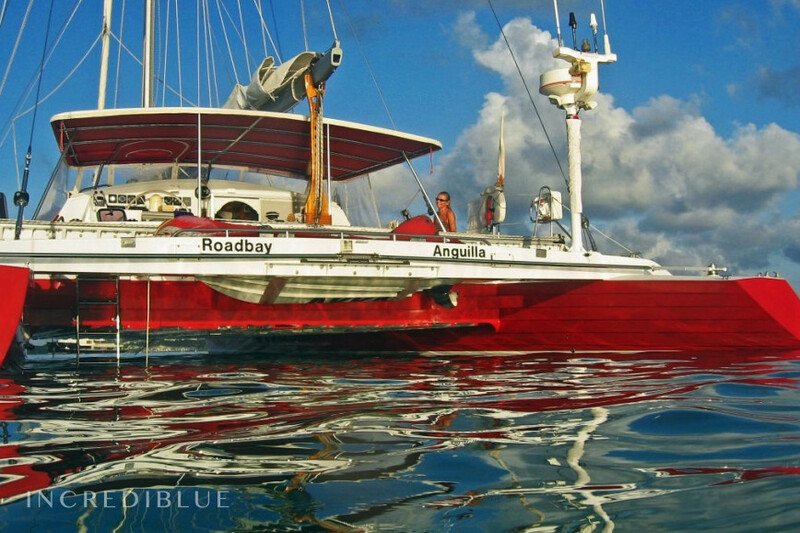 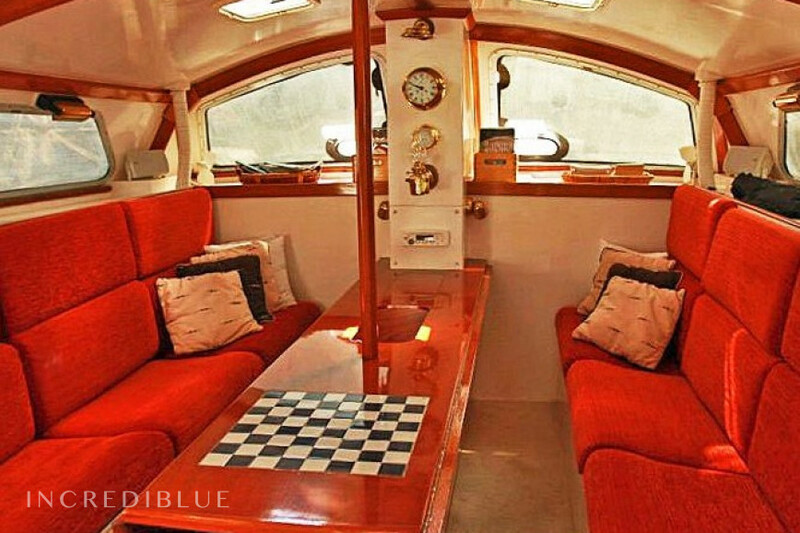 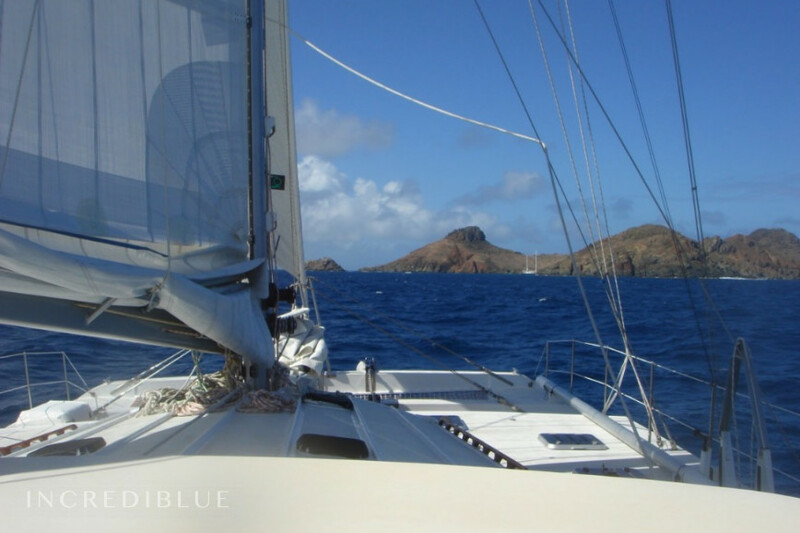 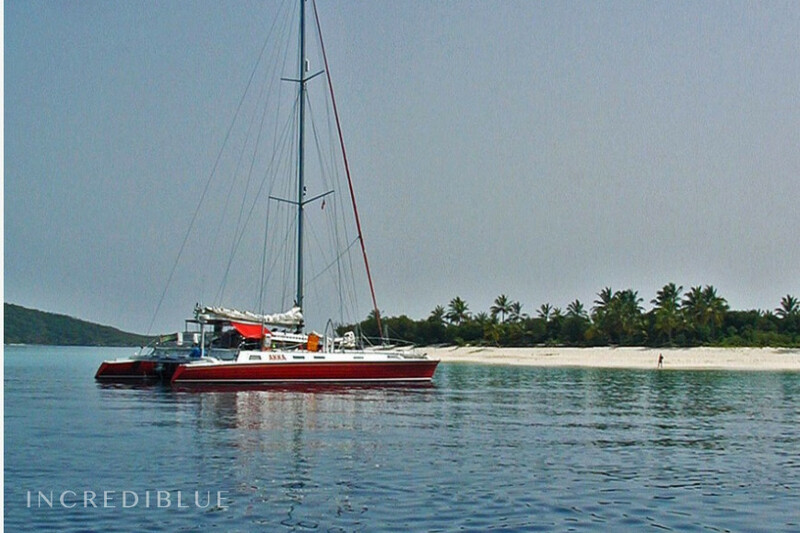 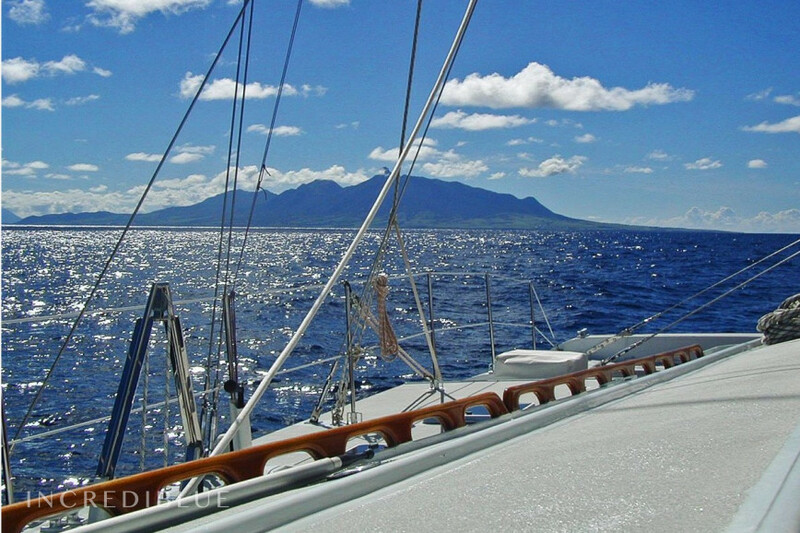 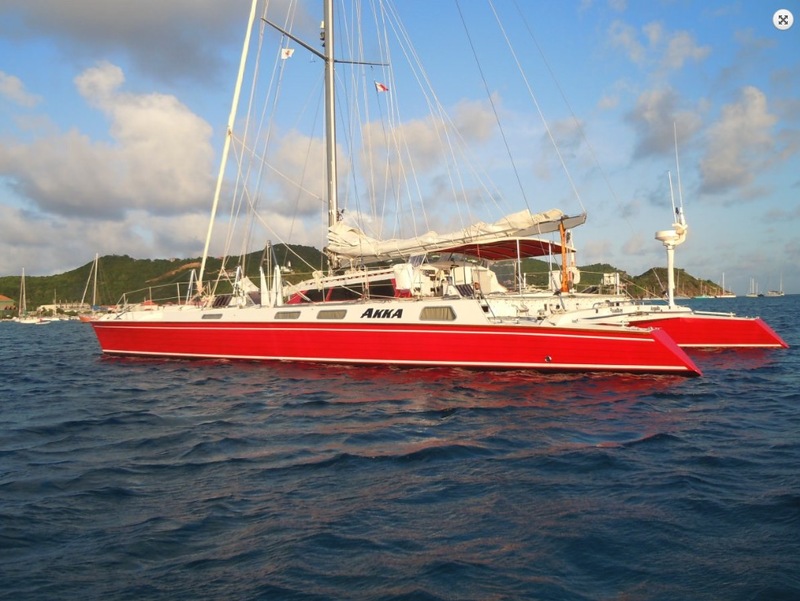 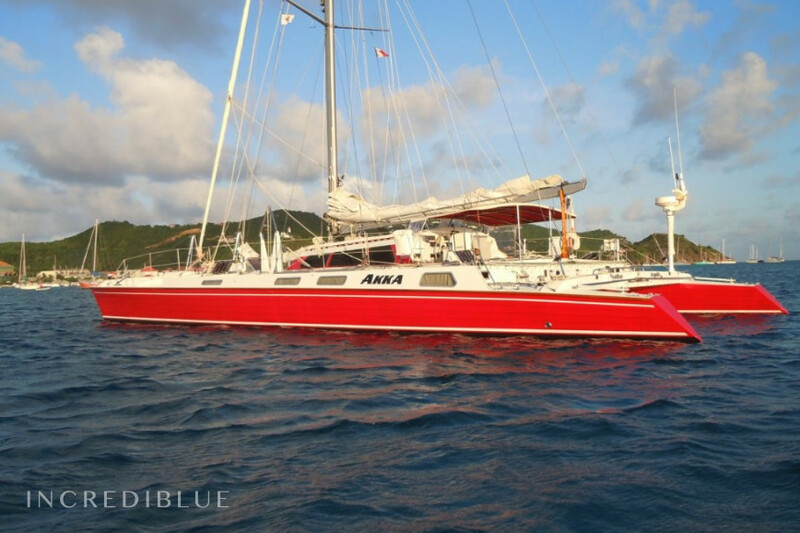 Custom made luxurious 68ft catamaran available in Caribbean. 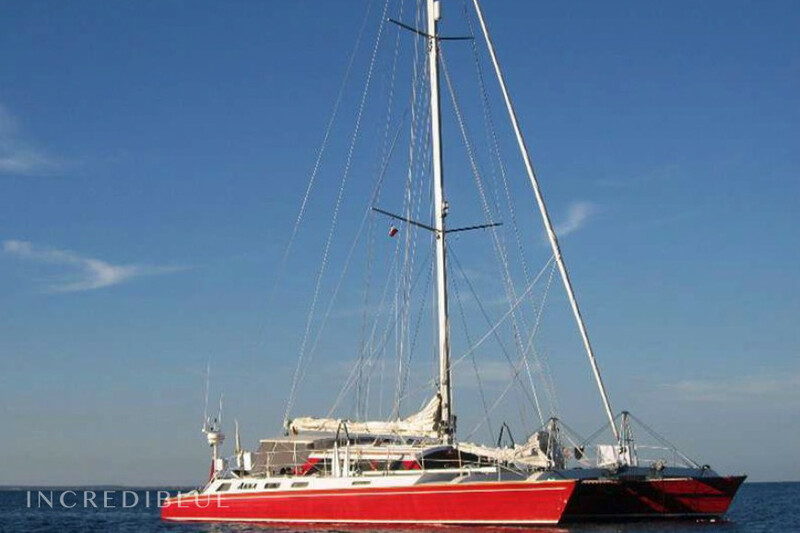 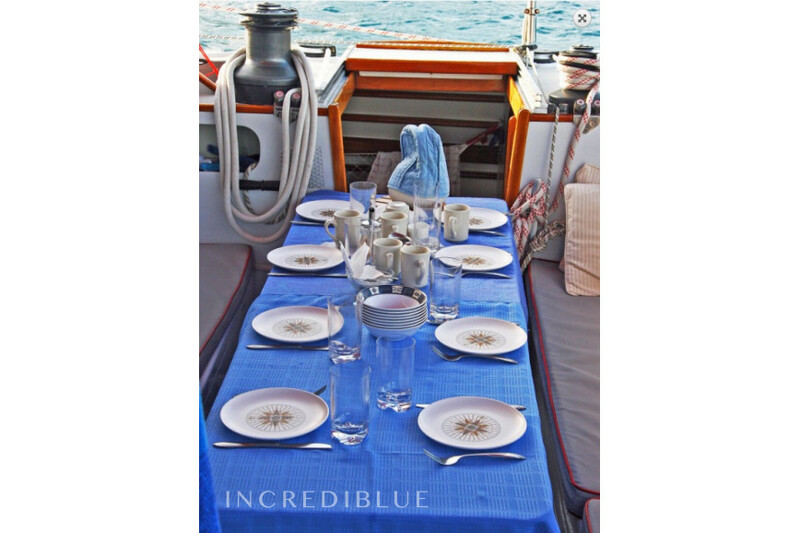 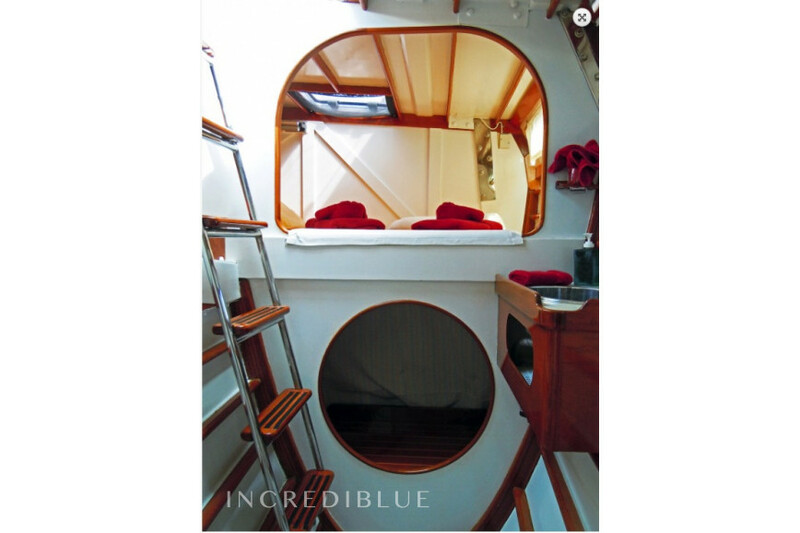 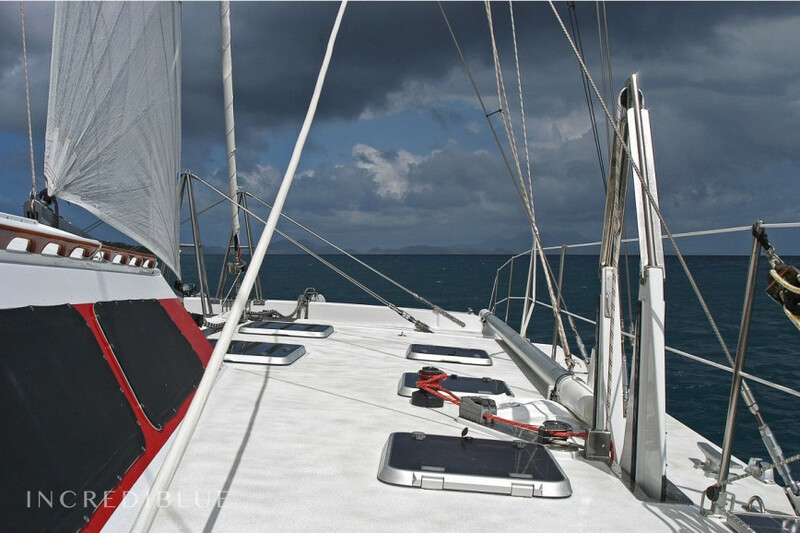 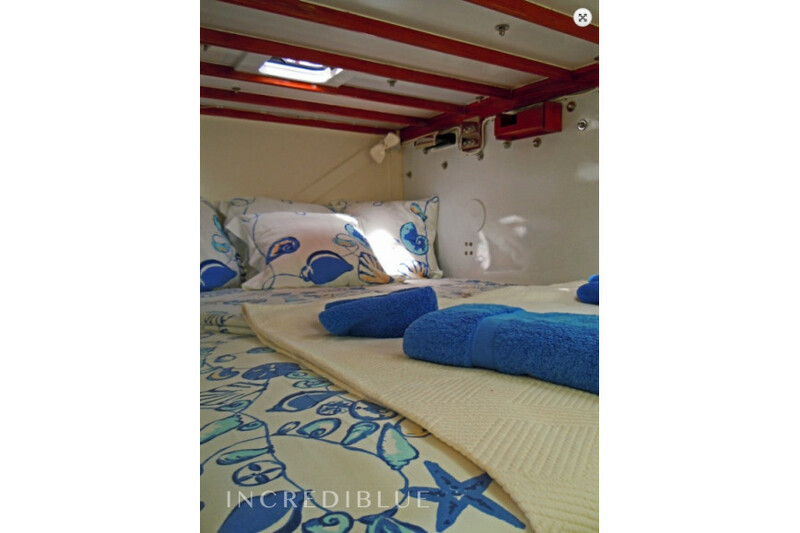 Catamaran can accommodate 8 guests in 4 cabins. 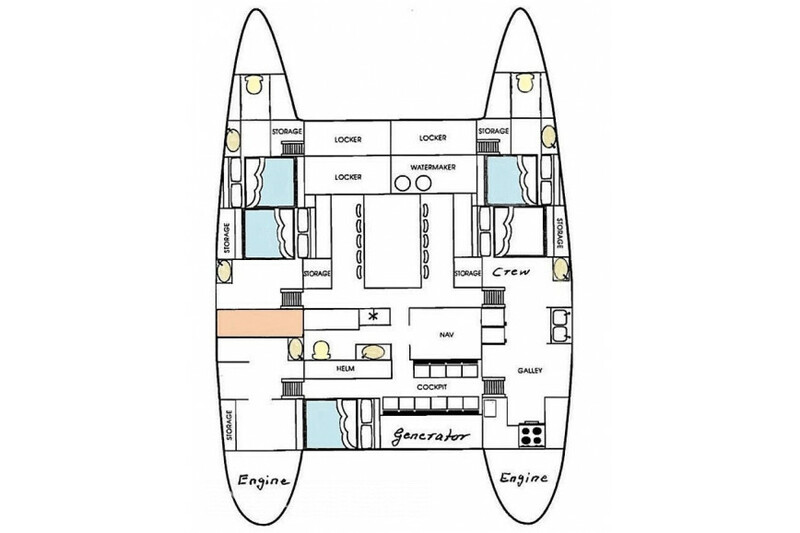 Accommodations consist of four queen cabins, plus crew quarters. 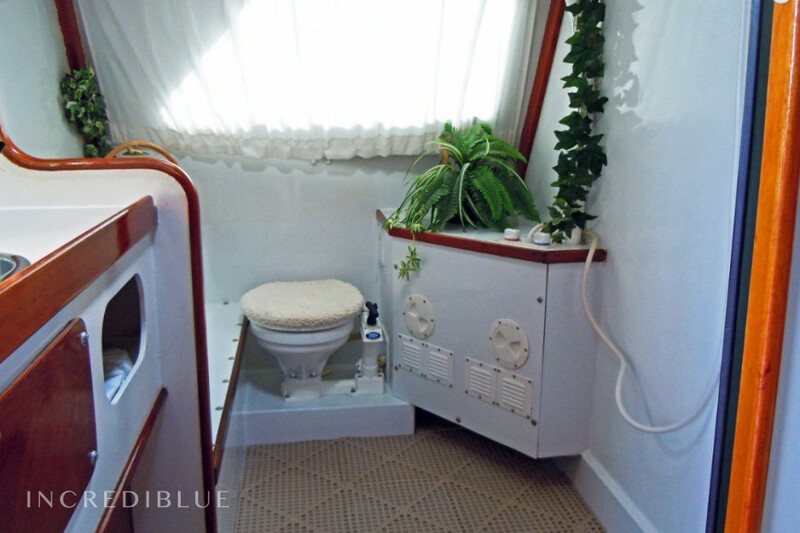 Each cabin has its own wash basin and storage. 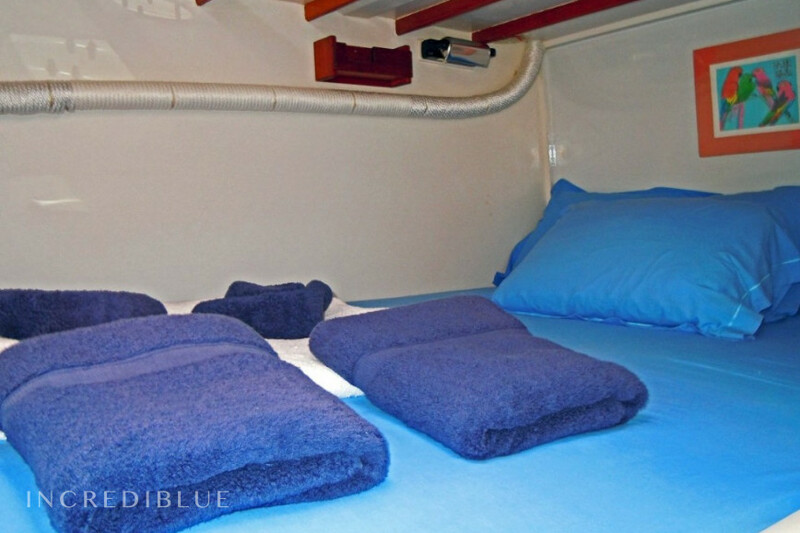 The four queen beds are 5ft x7ft (1.52m x 2.13m) and have opening hatches directly overhead allowing the gentle evening trade winds to keep you cool. 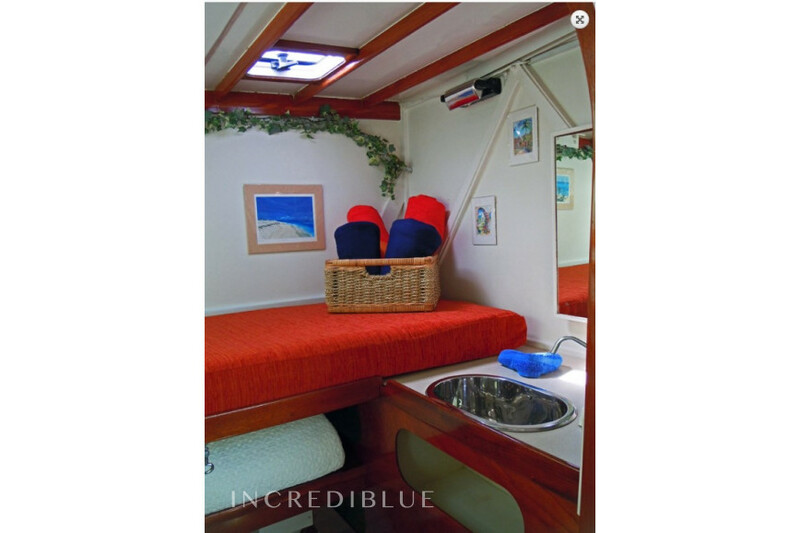 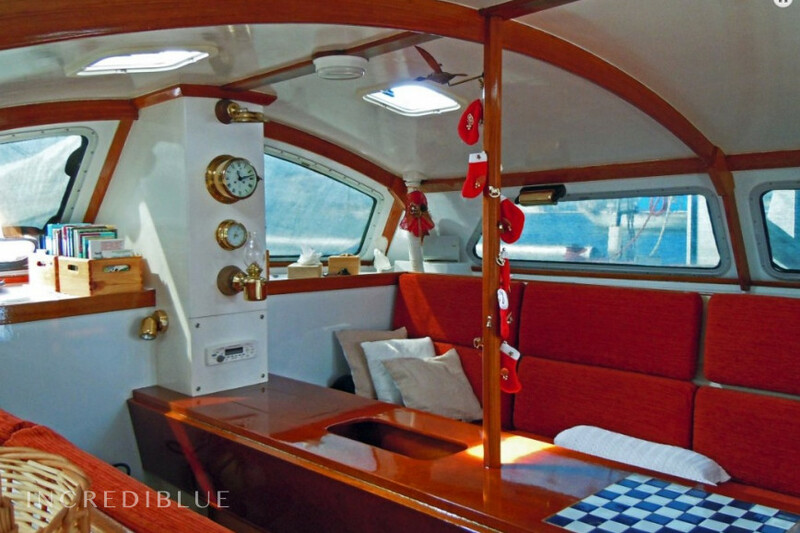 Equipped with 2x54 HP inboard diesel engines Northern Lights Generator H2O Water Maker. 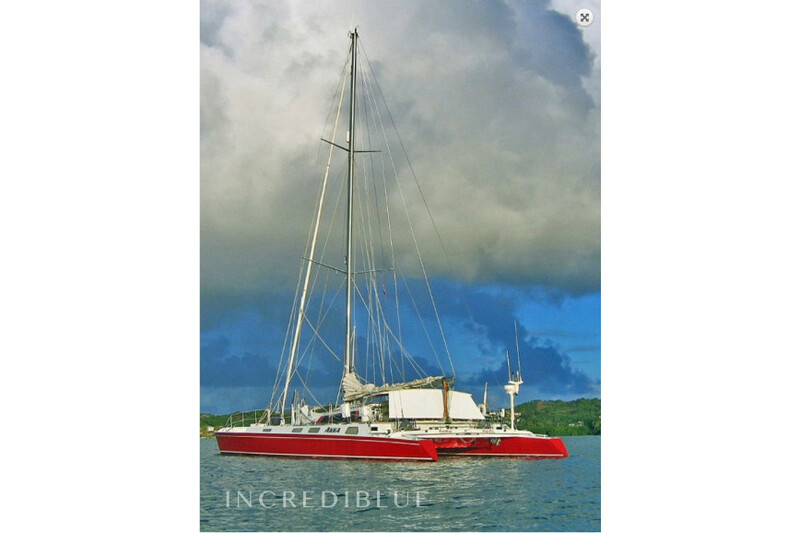 Engine power 2x54 HP inboard diesel engines H.P.